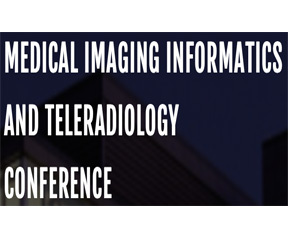 Visage had a phenomenal RSNA 2018! from the most anticipated meeting of the year. 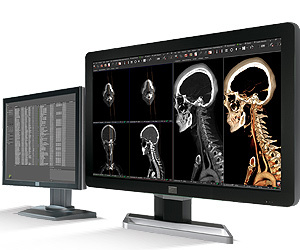 advanced visualization solutions for diagnostic imaging. PLATFORM matters. It's better on the server-side. Platform breaks through the status quo and delivers more. With speed, you can. Visage 7 is designed for amazing speed irrespective of the type, number or size of the studies required for display, freeing up precious time for you to do more. Expectations, exceeded. 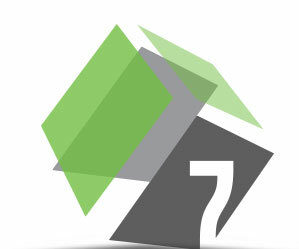 Visage 7 is the essence of sophistication and simplicity, harnessing a myriad of capabilities and delivered as a multi-dimensional enterprise viewer. One for all. Architected for ubiquitous imaging, Visage 7 is the server-side platform that streamlines complexity, allowing even the largest organizations to stay ahead of the curve. It's time. 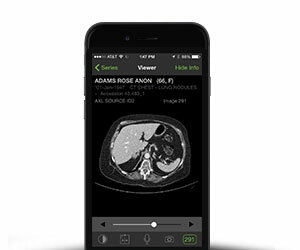 Request a test drive of Visage 7, and you'll experience imaging like never before.